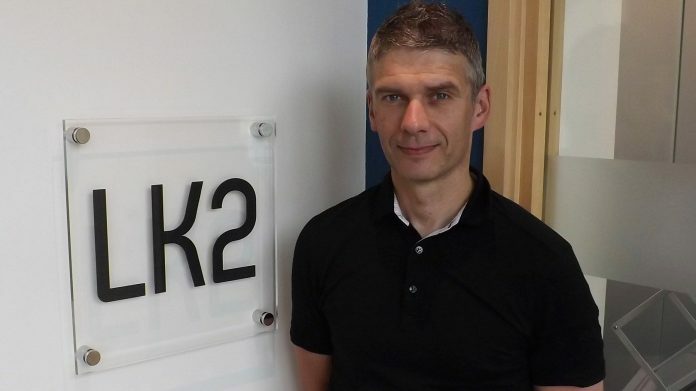 Lincoln-based architectural firm LK2 has expanded its team with a new senior architectural technologist as part of its ambitious growth plans. Richard Kettleborough joins the team with more than 15 years’ experience in the industry, having worked on a multitude of residential, commercial, leisure and retail projects including a recent £13m mixed use scheme in Wokingham. Kettleborough has also experienced working on large European retail projects in both Moscow and Bratislava. He joins LK2 from Benoy, having previously worked at Simons Design and Savills. LK2 is a unique company of chartered architects and sports and leisure business advisors. It specialises in using sport and leisure as a vehicle to blend together a range of sectors including mixed use developments, residential, retail and urban regeneration schemes.